Doctor designed formula is designed to promote cardiovascular health and strong bone structure. 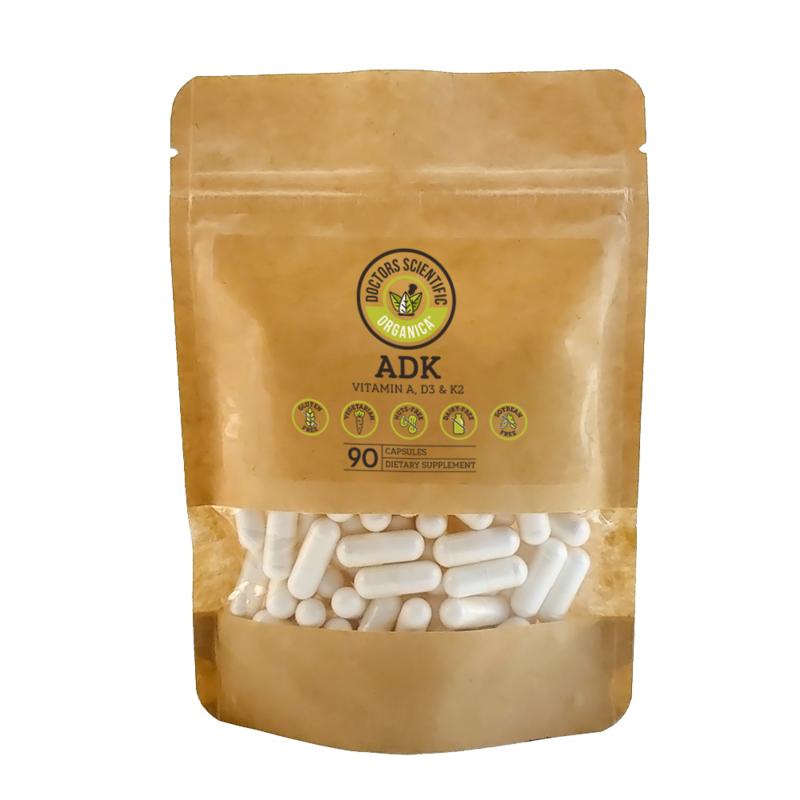 Each capsule contains 5,000 IU of Vitamin A, 500 mcg of Vitamin K2, and 5,000 IU of Vitamin D3. Our science-backed formula helps support calcium absorption which is crucial for bone density and structure. SUGGESTED USE: As a dietary supplement. take one (1) capsule daily, or as directed by your healthcare practitioner. DSO™ L-Methylfolate is also know as 5-MTHF, uses the active ingredients needed to help your body properly absorb important B9 Vitamins. Inadequate levels of these ingredients have been linked to childhood leukemia, breast cancer, colon cancer and more. SUGGESTED USE: Take one (1) capsule daily. Don't exceed the recommended dosage without consulting your healthcare professional. 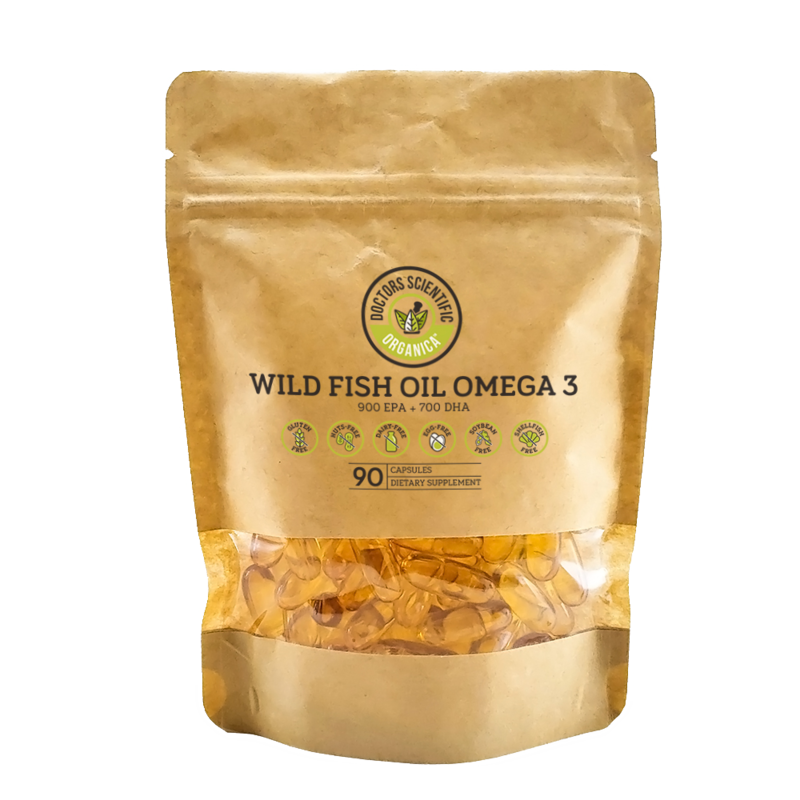 We use sustainably sourced fish from deep ocean waters, molecularly distilled to remove mercury, heavy metals, dioxins, fur ans and total PCBs, which beats the most stringent contaminant standards in international trade. WE DO NOT USE FARM-RAISED FISH. 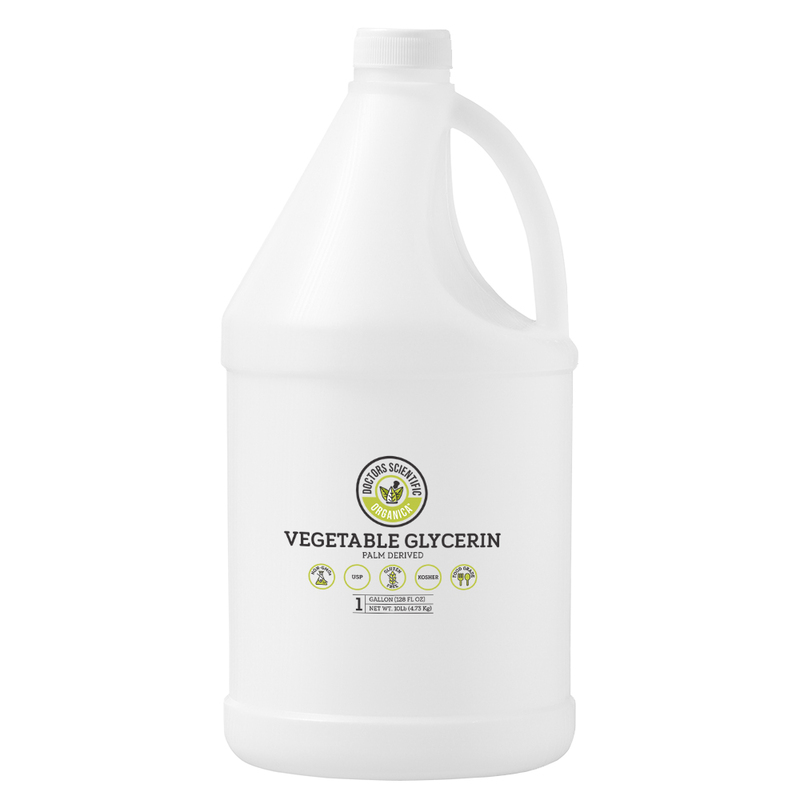 Excellent quality NON-GMO, vegetable derived glycerin for use in the preparation of soaps, cosmetics, and lotions. Perfect as lubricants and as an humectant. A syrup-like lubricating colorless liquid, that is odorless and smooth to the touch. Minimum 99.7% purity. Containers exposed to heat may be under pressure so those containers should be cooled and vented prior to opening. Clean up spills immediately to avoid a slipping hazard. Have you been struggling to lose weight? Perhaps you have that last 5 pounds you just can’t seem to get rid of. With DSO’s doctor-designed CLA formula, you can give your body the best chance of burning fat while still preserving lean body mass. SUGGESTED USE: Adults take one (1) or two (2) capsules, two or three times daily with meals, or as directed by a healthcare professional. Doctors Scientific Organica created our D3 to help you absorb the correct amount of this essential nutrient. Often known as the sunshine vitamin, D3 is an important nutrient that may support strong bones and teeth in addition to neuromuscular and immune health. SUGGESTED USE: Take one (1) capsule daily with food or as directed by a physician. Doctors Scientific Organica created our D3 to help you absorb the correct amount of this essential nutrient. Often known as the sunshine vitamin, D3 is an important nutrient that may support strong bones and teeth in addition to neuromuscular and immune health. The modern lifestyle often leaves us indoors, decreasing our chances of absorbing this important nutrient. Doctors Scientific Organica’s BurnCor contains a potent combination of plant-based ingredients, fatty acids, pomegranate extracts and blue-green algae designed to support a healthy lifestyle by helping to promote healthy weight management and metabolic wellness. SUGGESTED USE: Take two (2) capsules once dally, 30-45 minutes before your largest meal. If needed, you can take up to 4 capsules dally. Do not exceed 4 capsules a day. 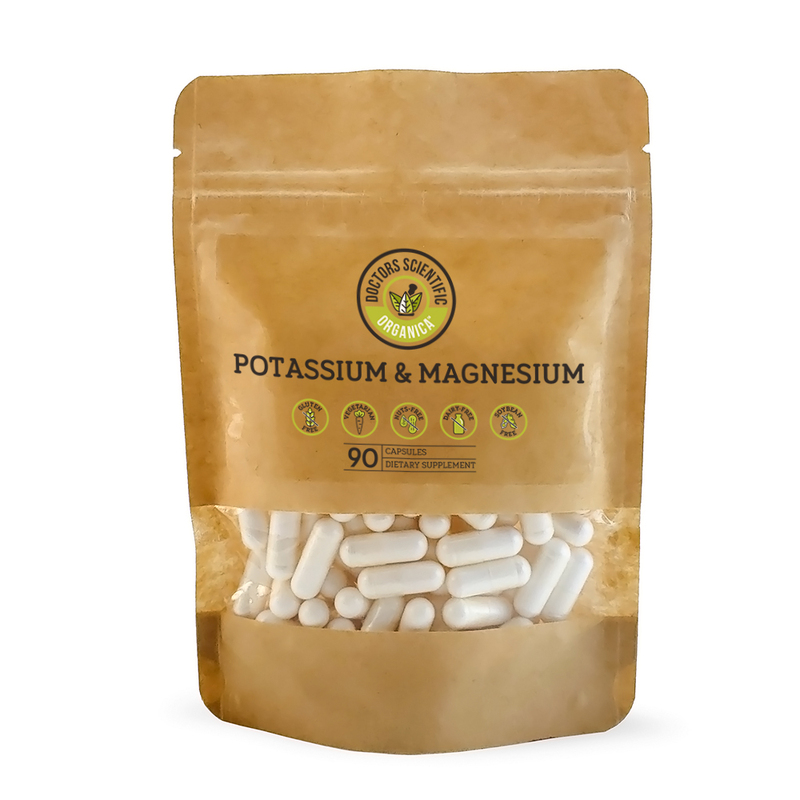 DSO is proud to offer our customers another essential supplement, Potassium Magnesium. This supplement is incredibly important as deficiencies in magnesium can cause health issues like hypertension, restless leg syndrome, worsened PMS symptoms, etc. SUGGESTED USE: Adults, take one (1) per day, preferably with a meal. © Doctors Scientific Organica 2018. All rights reserved.